Looking for private in-home or in-studio Film Acting classes? Our Thornton teachers are ready to get you started. Find your teacher today! Can work any on camera style: Multi-camera (sit coms), single camera comedy ("dramedy"), or naturalistic cinematic performances. study film acting with a variety of advance acting techniques, monologues, scene work, and much more! Learn how to audition, market yourself, character analysis, as well as monologue prep, choice, and editing for film and television. Teaches the Stanislavski method, which is based on the concept of emotional memory for which an actor focuses internally to portray a character's emotions onstage. Influential acting teachers, including Richard Boleslavsky, Vsevolod Meyerhold, Michael Chekhov, Lee Strasberg, Stella Adler, Harold Clurman, Robert Lewis, Sanford Meisner, Uta Hagen, Ion Cojar, Andrey Vasilyev, Ivana Chubbuck and Christine Anketell all traced their pedigrees to Stanislavski, his theories and/or his disciples. Stanislavski's system is not method acting, it is a classical acting philosophy. I love film acting! 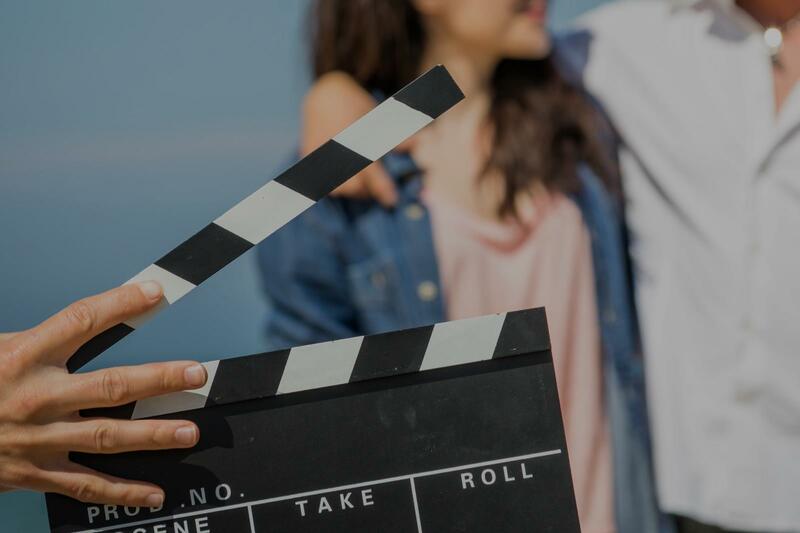 Students can expect to learn how to act for the camera: how to audition for film, TV and commercials and how to tap into their own inner resources in order to perform on film. Film acting performances are more nuanced because of the nature of the medium. I have taken numerous studio classes on the particular style of acting required for film and television versus stage work. Hi! I play Marty on the Golden Globe winning show Crazy Ex-Girlfriend. My students of all ages have something in common; they work. Wether your background is theater or film, comedy or drama, amateur or pro; You will learn to use the camera to improve your performance, make strong choices and connect to both your scene partner and the audience.